On Tuesday night, Feb. 26, Secretary of State Dennis Richardson's battle with cancer ended. He was 69. Gov. Kate Brown ordered all flags at Oregon public institutions to be flown at half-staff in honor of Richardson's work for the state. 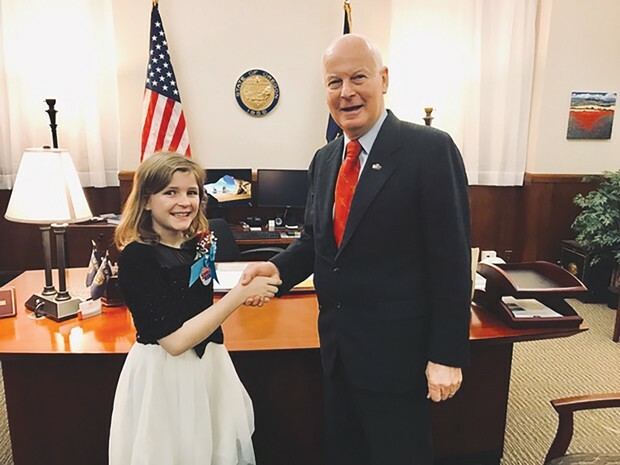 Oregon Secretary of State Dennis Richardson congratulating Oregon's Kid Governor, Erikka Baldwin. "Dan and I are saddened to hear this news today. Our hearts are with Secretary of State Richardson's family, friends, and fellow lawmakers today," Brown said in a news release. "Regardless of what side of the aisle his colleagues sat on, we all knew Dennis' kind heart guided his career of service to the people of Oregon. His reputation for perseverance not only guided him through the fight with cancer, it also gave us all reassurance that he was fighting cancer with the same determination he brought to work every day. " 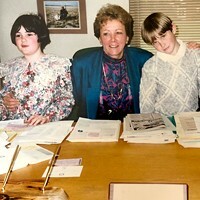 Richardson's career working for others spans lifetimes. He was a combat helicopter pilot in Vietnam, had a 30-year legal career and then added 19 more in public service, serving six terms in the Oregon legislature before becoming Secretary of State. Richardson was the first Republican to to win statewide office in Oregon in 14 years. "I am deeply saddened to learn of the passing of Dennis Richardson," Sen. Jeff Merkley (D) said in a statement. "I will always have fond memories of serving with Dennis in the state legislature, and tremendous appreciation for his dedication to serving our state. My thoughts and prayers are with his family. Rest in peace, Mr. Secretary." 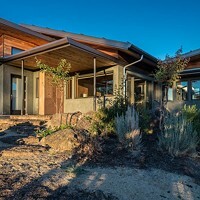 Judy Stiegler, a Bend local who served Bend's District 54 in the Oregon House of Representatives from 2009-2011, remembers Richardson as a figure who was great to work with, even though she was newer to the legislature at the time. "He was a man of great convictions. He was always approachable to talk about issues and treated me with respect," recalls Stiegler. "He respected the process and the fact that everyone was a part of it. That's what stands out to me when I think of him." Stiegler, who's now also a regular Source Weekly contributor, also mentioned how Richardson was filled with a passion to get things done – whether it was something he was for or against, and that he remained approachable to discuss all sides of any issue. 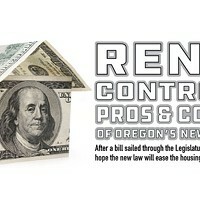 Under the Oregon constitution, Gov. Brown is required to appoint Richardson's successor, which will come in the following weeks. According to today's release, she's consider appointees from the Republican party who won't enter the 2020 election for Secretary of State—similar to the process she abided by when she was Secretary of State.